Birmingham University’s Centre for Hydrogen and Fuel Cell Research is part of the university’s School of Chemical Engineering. With its programme of research into hydrogen as a future energy source, the university is working towards making a low and no carbon economy a reality. Among the work highlighted at a seminar was the investment in laboratory facilities that support research such as the production of hydrogen from waste, fuel cell electrical drives for vehicles and the use of natural gas in fuel cells for domestic hot water and power. In 2013, he gave a Lunar Society Boulton and Watt Commemoration Lecture, focussing on hydrogen, rare earth magnets, sustainability and the role of the city and region, past, present and future, considering two major threats facing our planet: resource depletion and climate change. Both operate on similar timescales and both require urgent remedial action. He drew upon his own research on hydrogen and magnets and demonstrated that they are essential partners in any life-saving drive towards a sustainable society and showed why Birmingham and its environs could play a pivotal role in the implementation of carbon-free technologies by building upon its manufacturing and engineering history and creating a much-needed manufacturing renaissance. 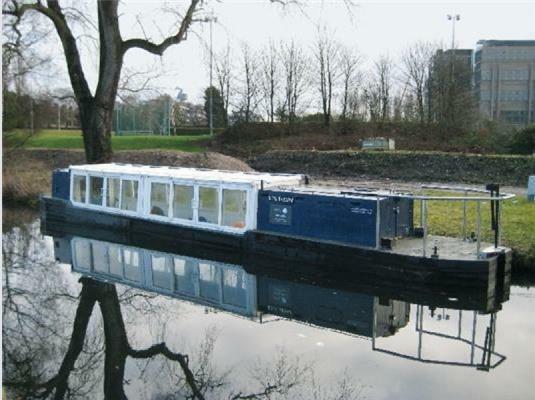 Putting theory into practice he and his team have converted a canal barge now known as The Ross Barlow: a zero-emission hydrogen hybrid and we read that the longer term aims of this project include the development of a green hydrogen generation and refuelling infrastructure throughout the inland waterways on suitable sites throughout the network. 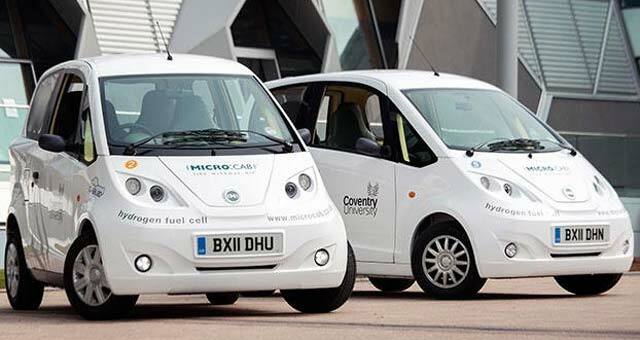 In May at Millennium Point, Birmingham, UK, the university of Birmingham hosted a technical conference on the progress of fuel cell & hydrogen. The conference showcased the latest fuel cell & hydrogen research and new developments, trends and deployment issues. Preparations are under way for the 2017 conference. West Midlands Travel has been awarded more than £3 million by government to fund 10 hybrid and 19 fully electric buses, and install electric charging facilities. Birmingham City Council and Transport for London have jointly won £2.8 million for 42 state-of-the-art hydrogen fuel cell buses. 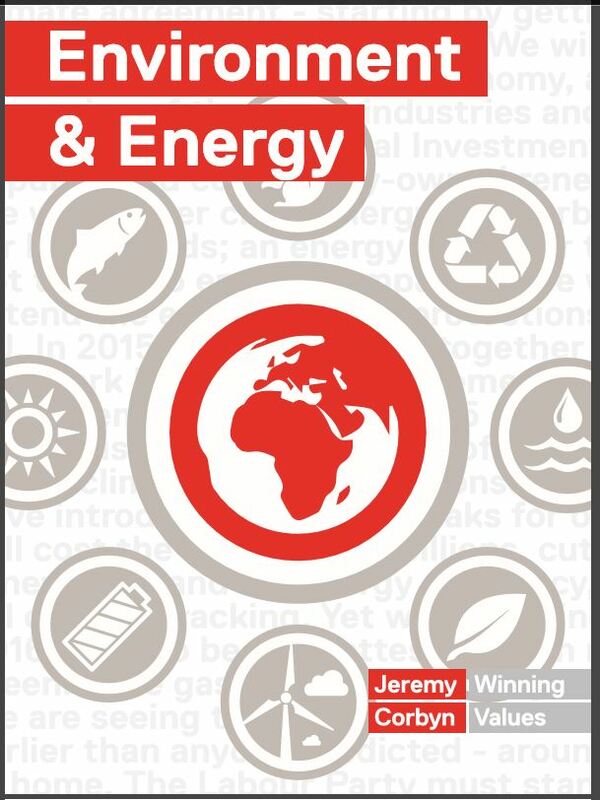 Jeremy Corbyn’s 2015 Energy and Environment manifesto outlined his plans for the UK to achieve 65% of energy from renewable sources by 2030 – without fracking. If elected his government would put cities, councils, devolved governments and communities at the heart of an efficient decentralised energy system with measures including a shift to largely renewably generated.